We have many things to offer! 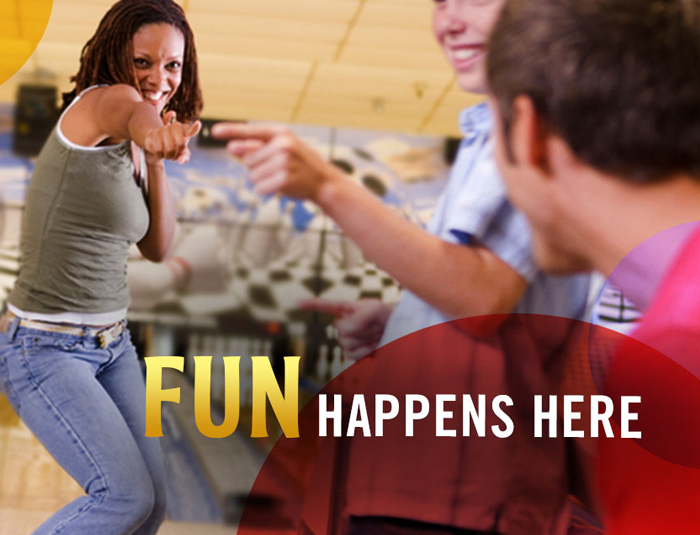 Come bowl with us and we'll make sure you have a blast! We have leagues for all ages and types of bowlers. We specialize in corporate and group events, birthday parties and cosmic bowling.